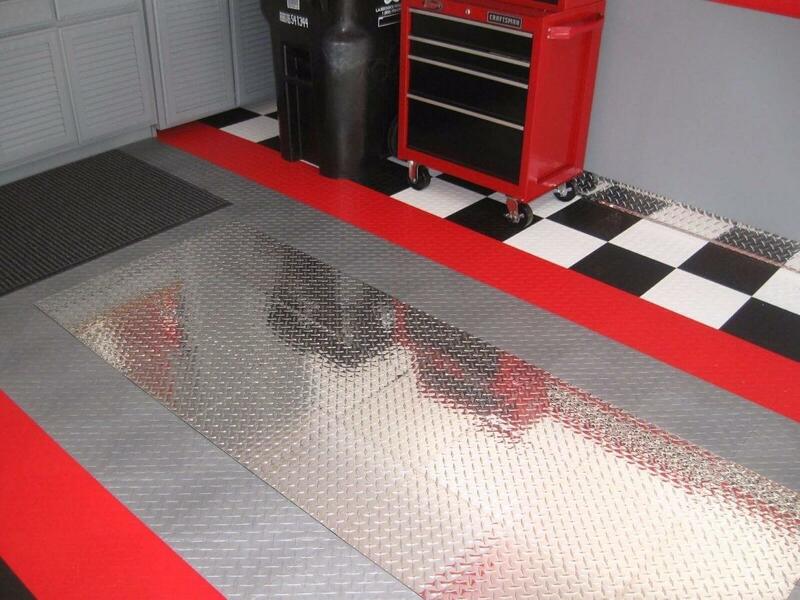 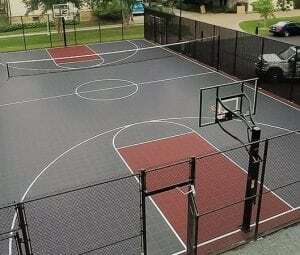 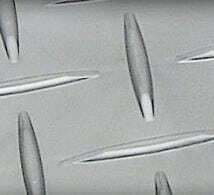 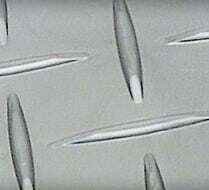 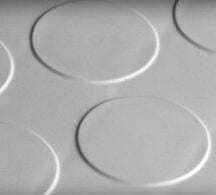 RaceDeck Pro garage flooring tile is an interlocking metal diamond plate flooring system. 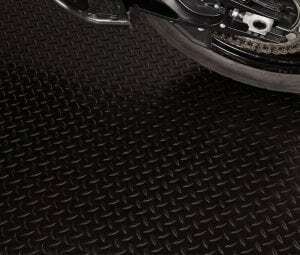 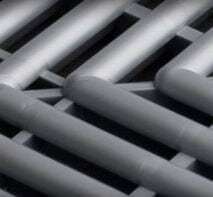 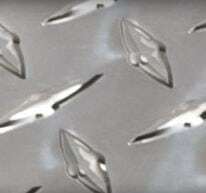 The high quality polished aluminum gives a high tech industrial look. 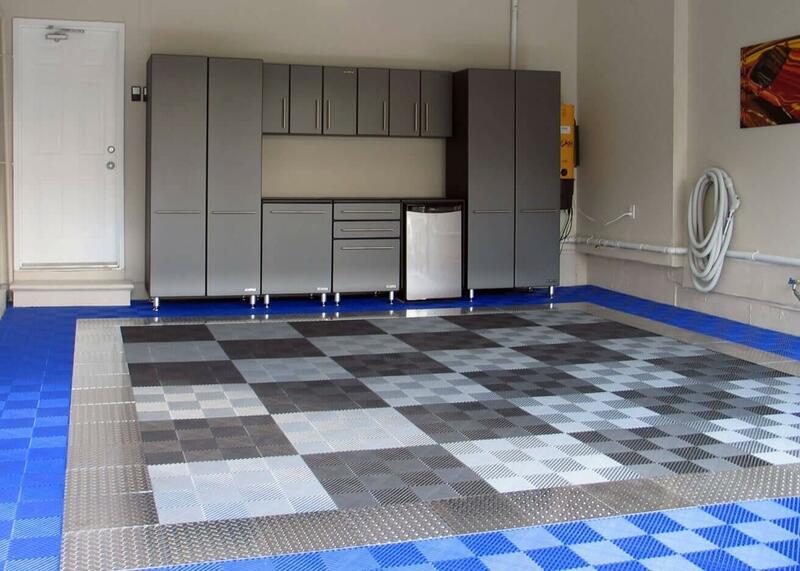 RaceDeck Pro garage floor offers 16 Powerlocks to create a durable, solid flooring surface that is easy install. 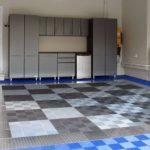 RaceDeck Pro garage tiles function as one piece making the system perfect for applications with big temperature swings. 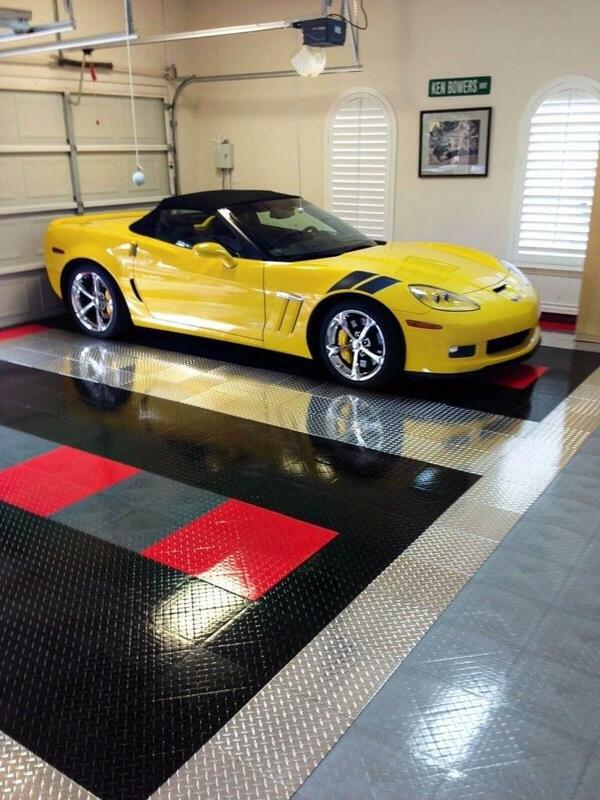 RaceDeck Pro garage tile is engineered to handle heavy vehicle loads supporting rolling loads of up to 50,000 lbs. 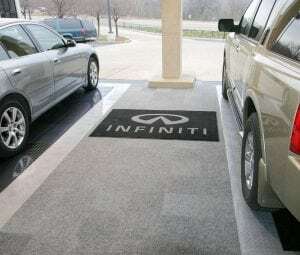 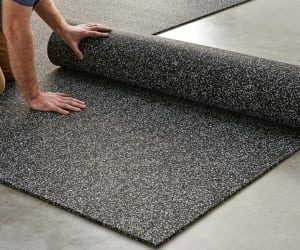 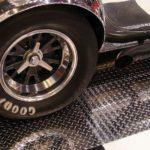 RaceDeck Pro garage flooring is ideal for portable point of purchase displays and trade show flooring. 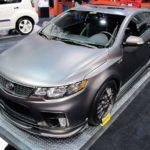 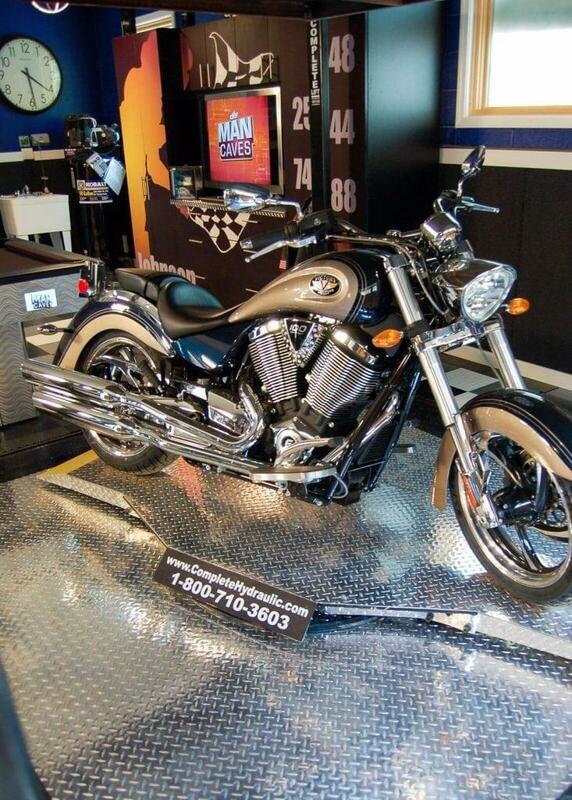 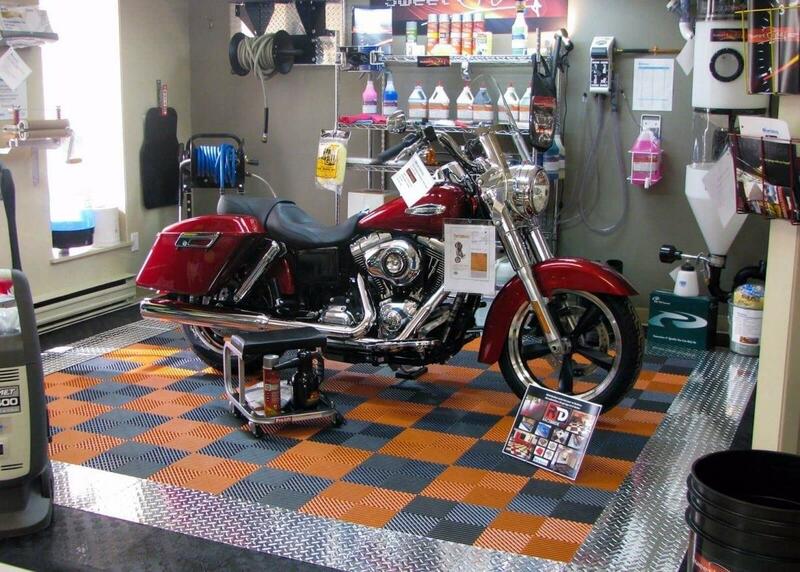 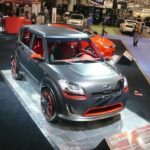 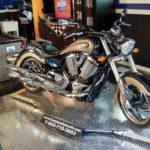 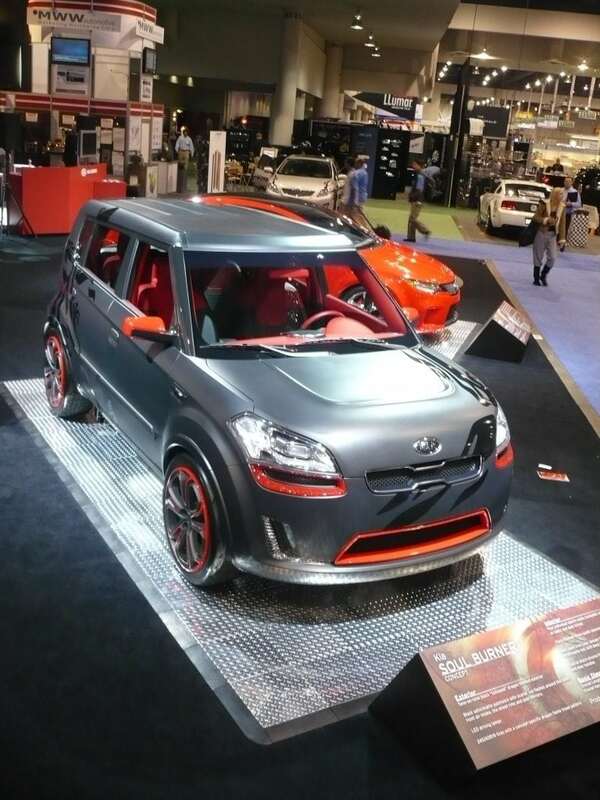 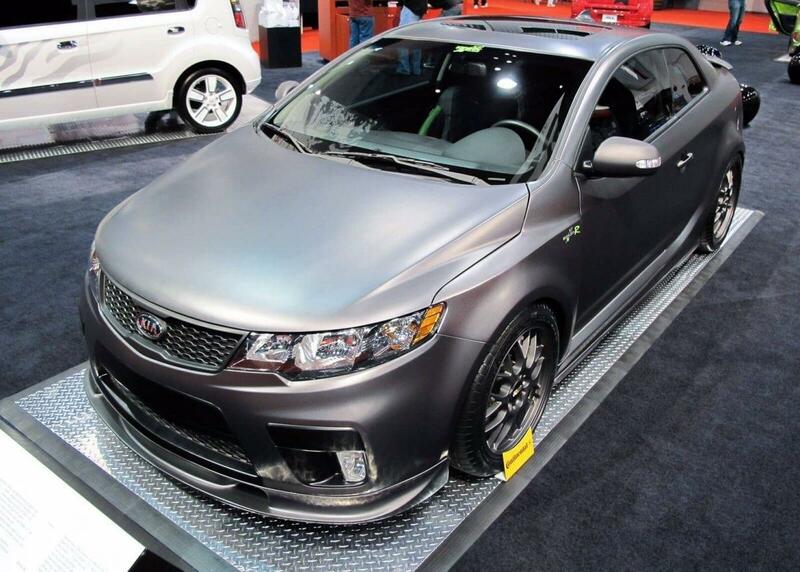 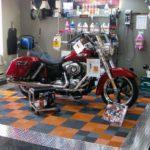 RaceDeck Pro garage flooring tiles offers quick and easy set-up for any car and bike show display. 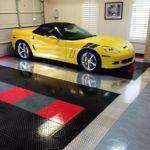 Race-Deck Pro tiles for garage floor has commercial grade quality and craftsmanship. 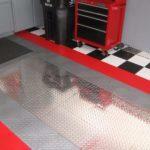 Race-Deck Pro garage floors snap lock technology makes for easy installation requiring no tools, glue, or toxic mess.